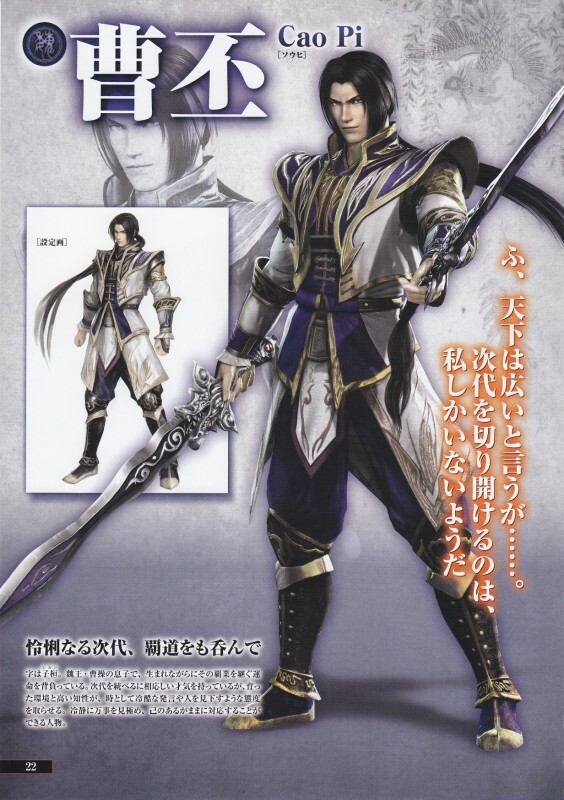 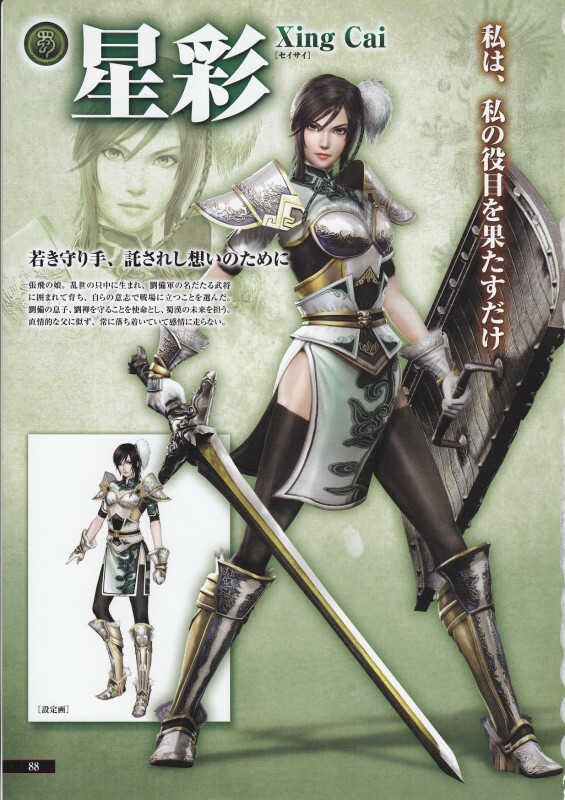 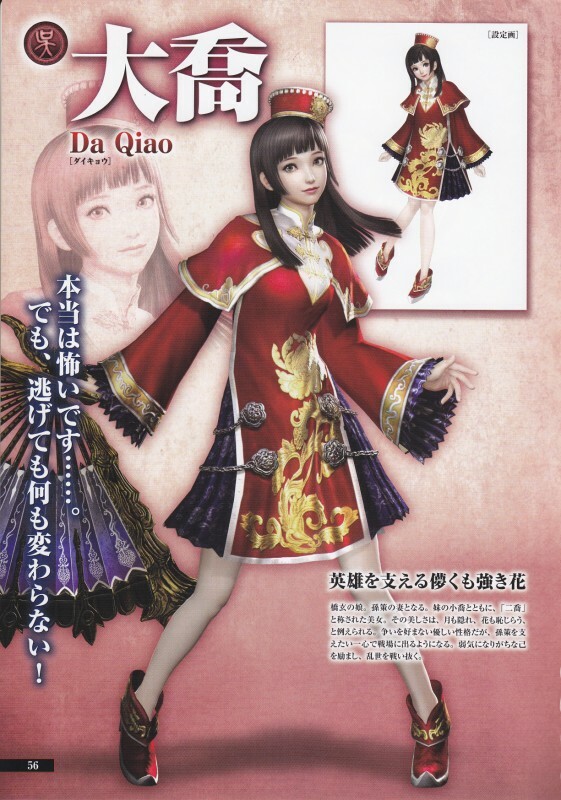 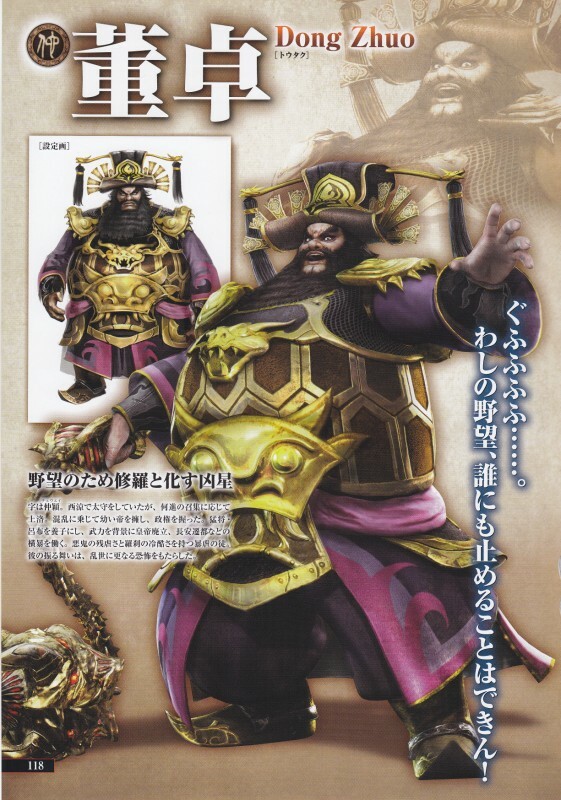 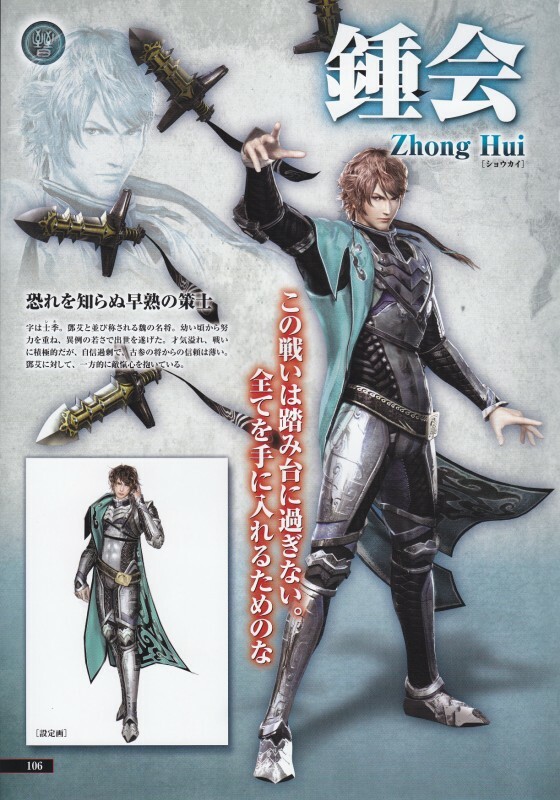 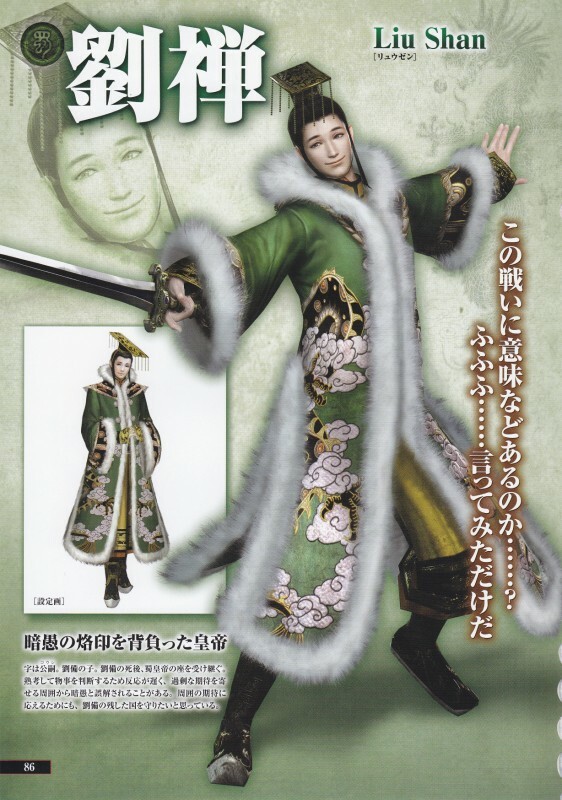 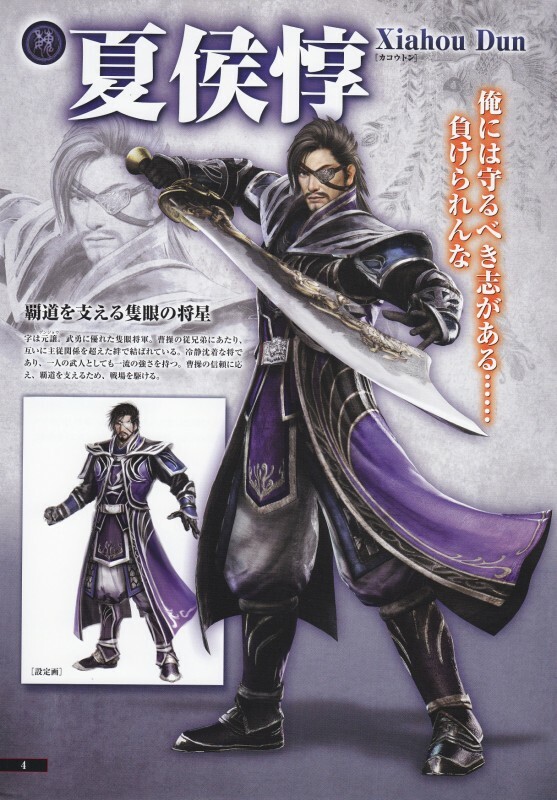 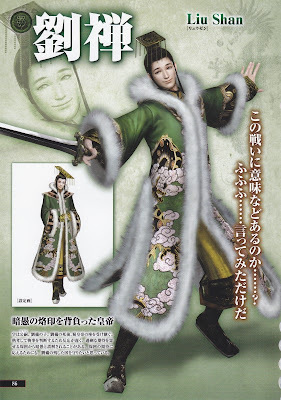 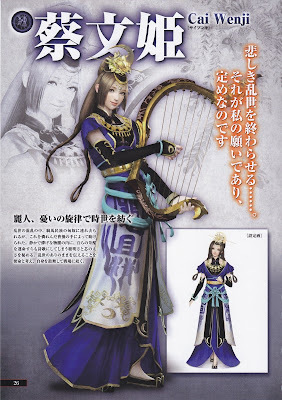 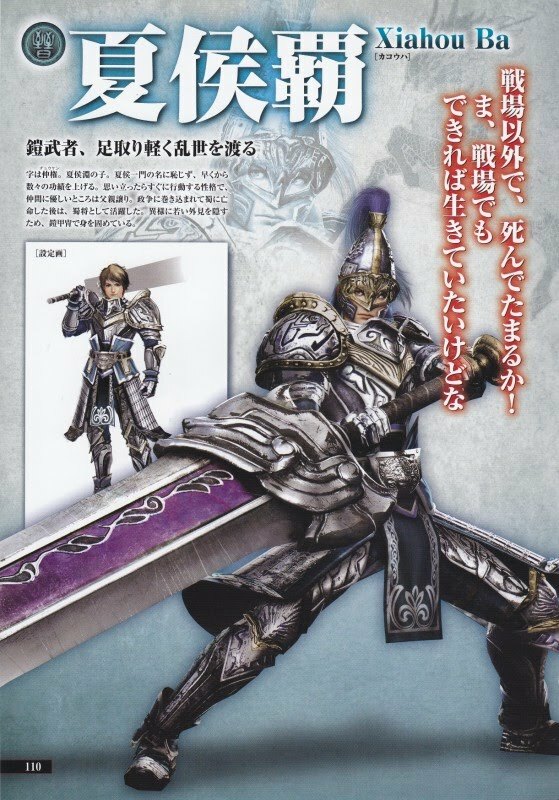 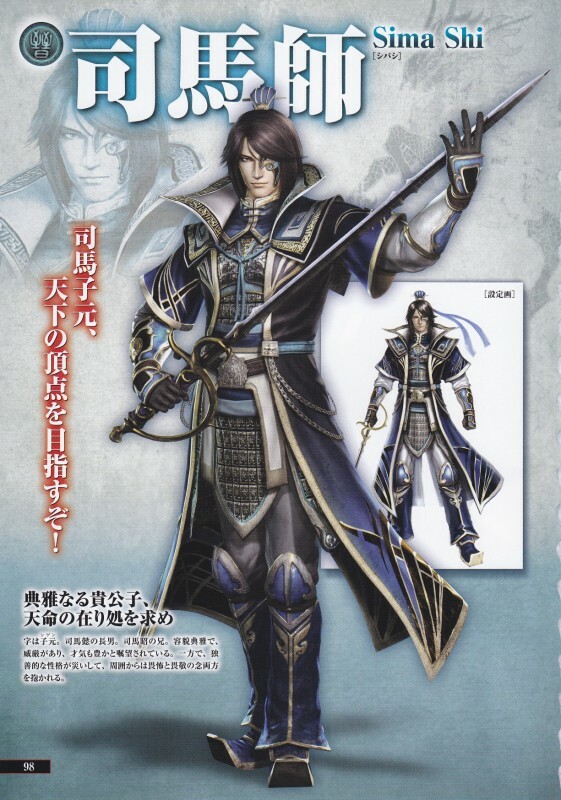 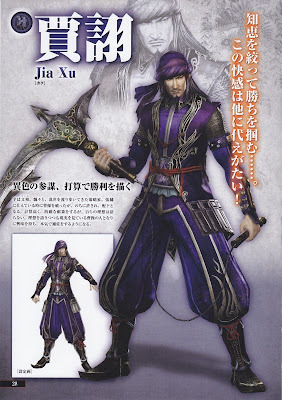 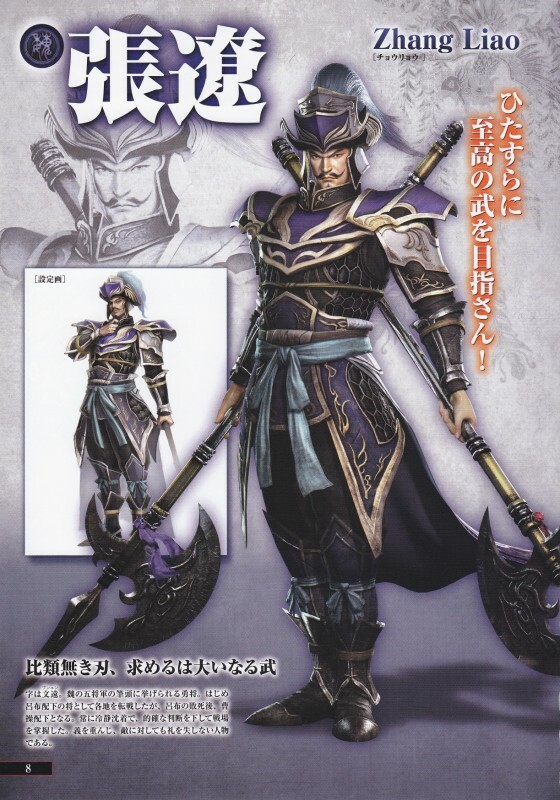 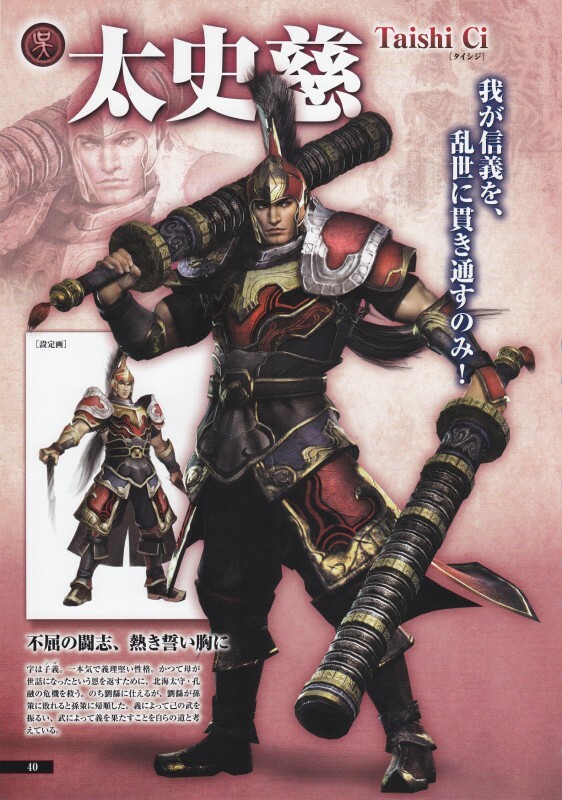 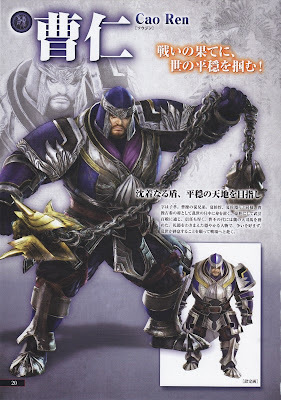 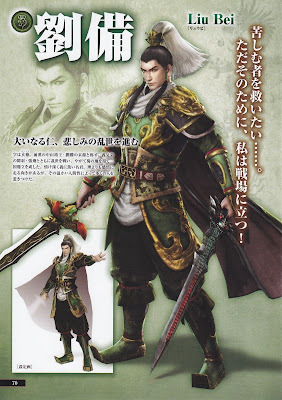 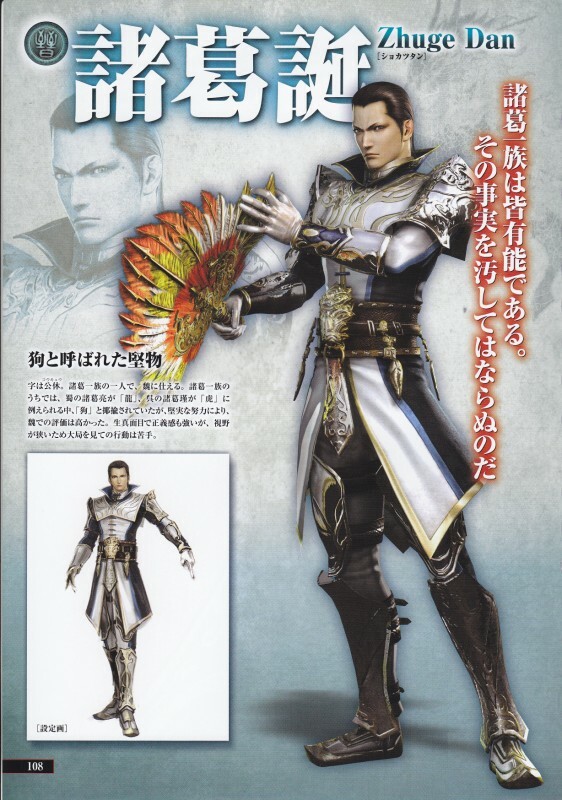 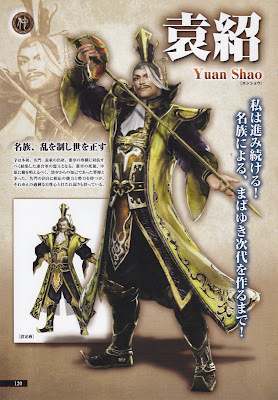 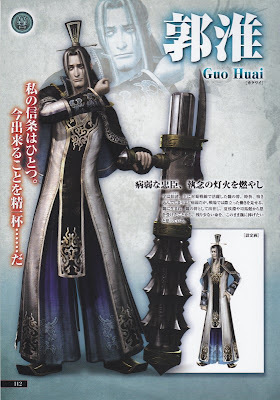 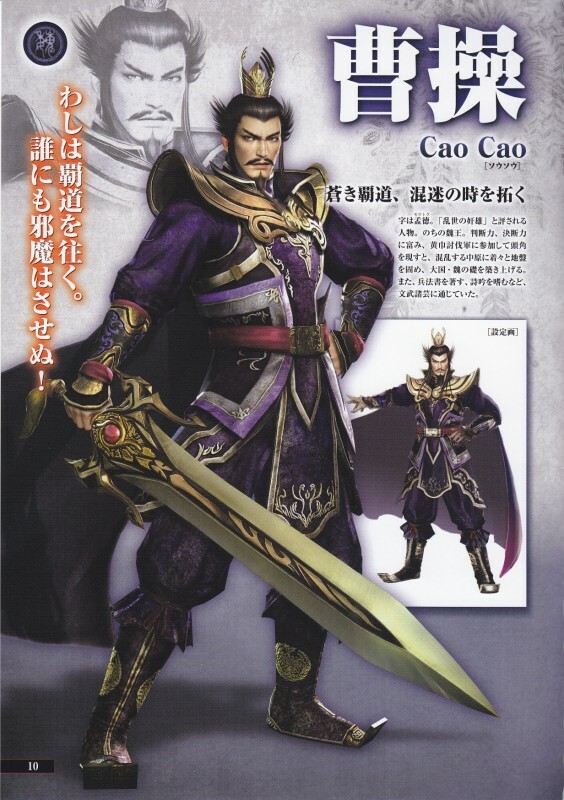 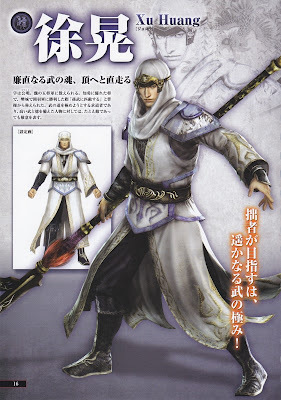 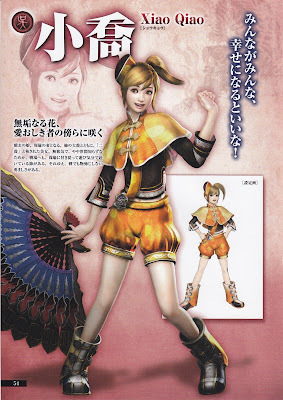 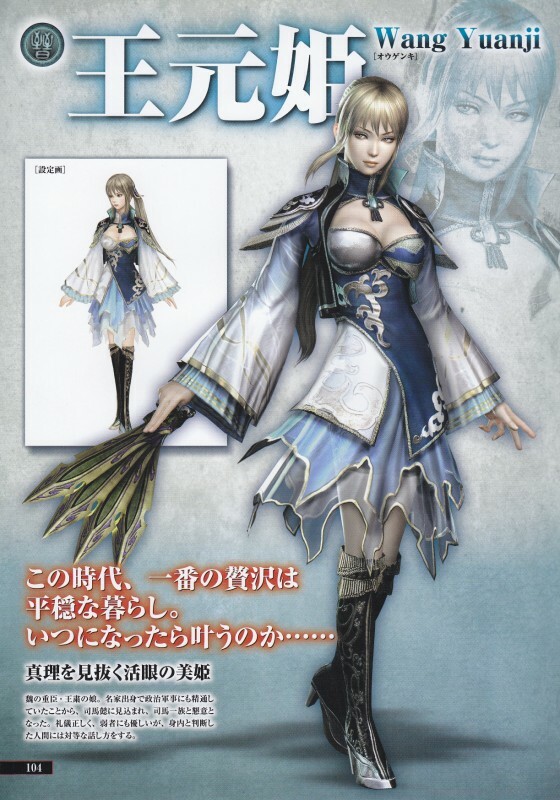 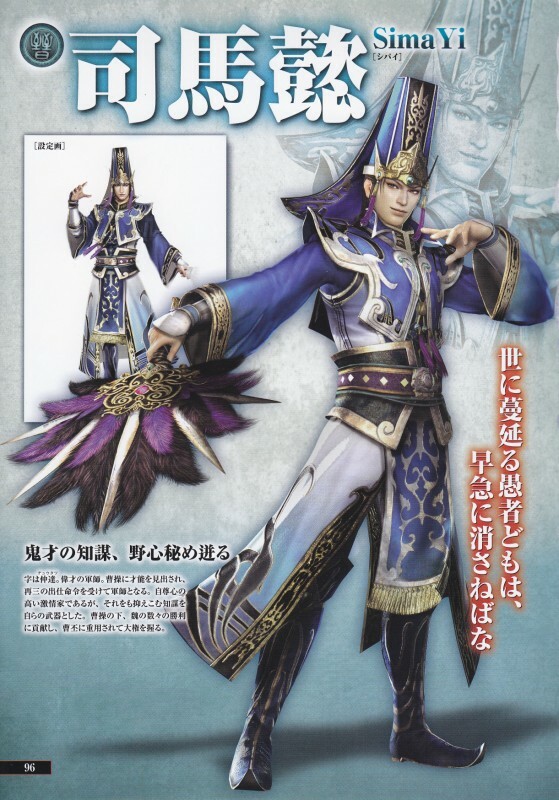 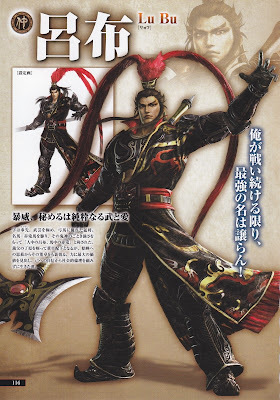 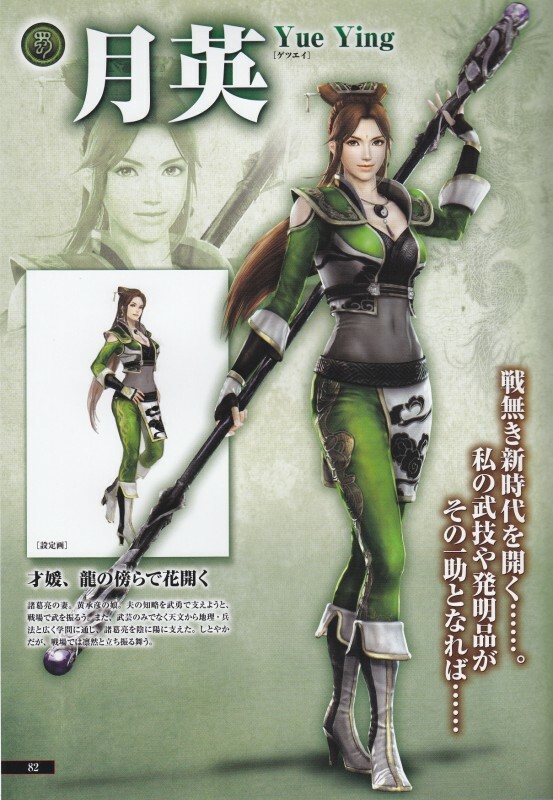 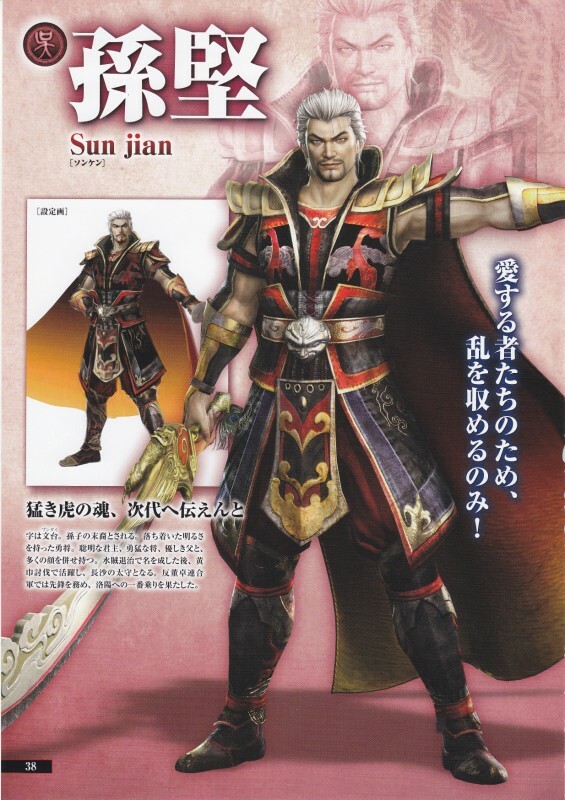 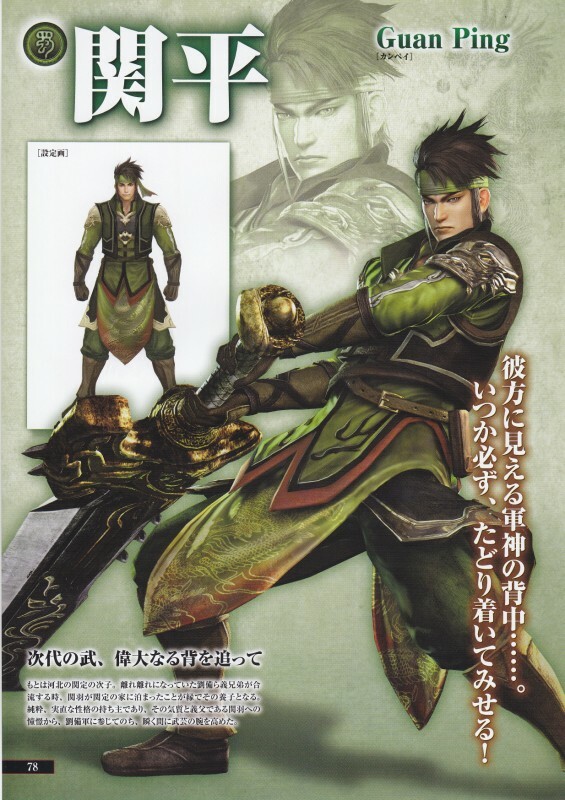 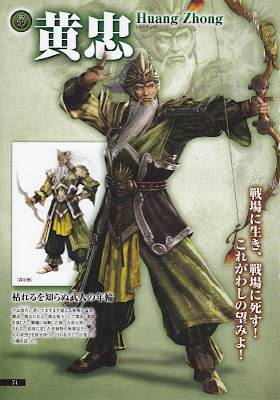 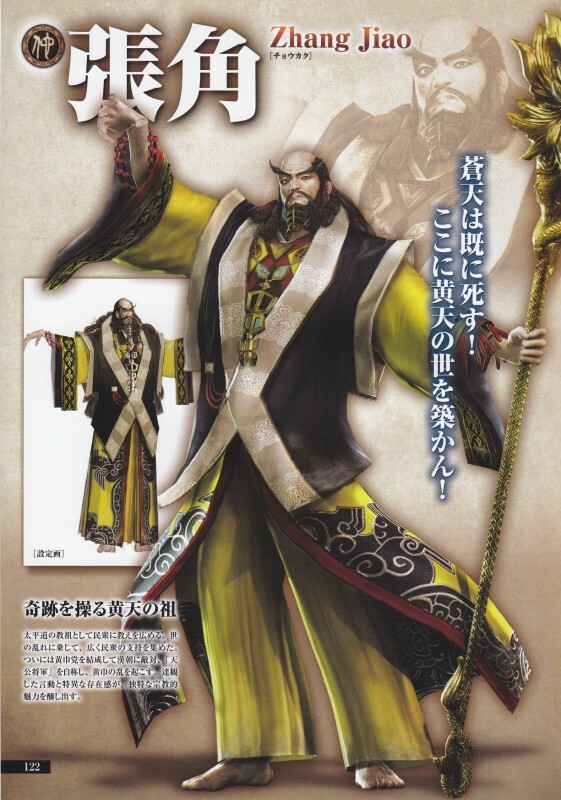 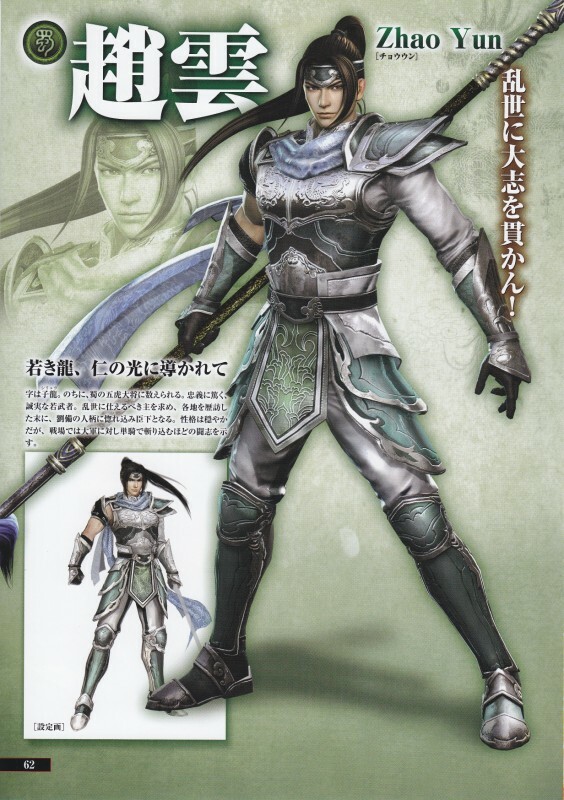 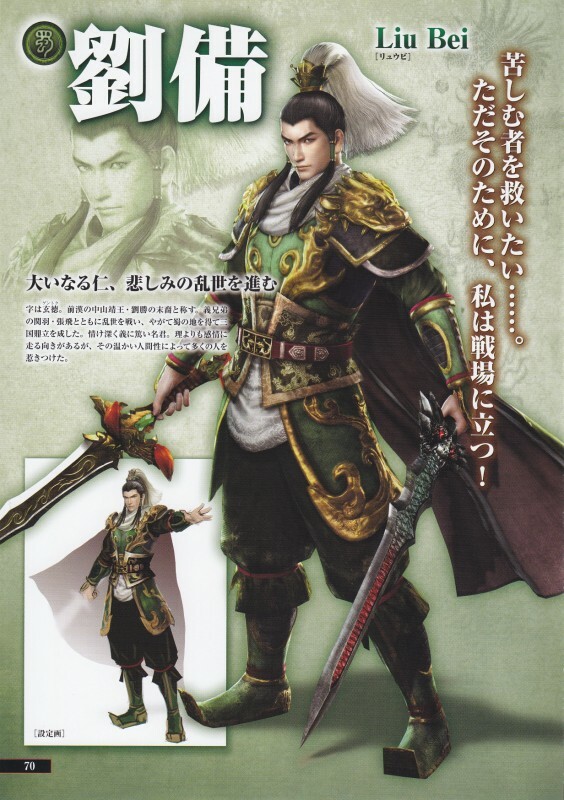 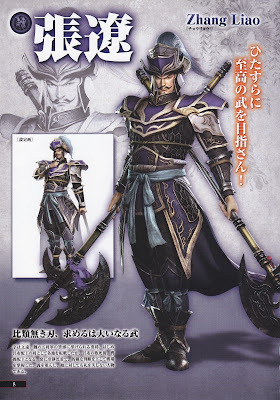 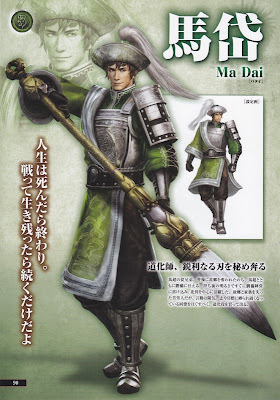 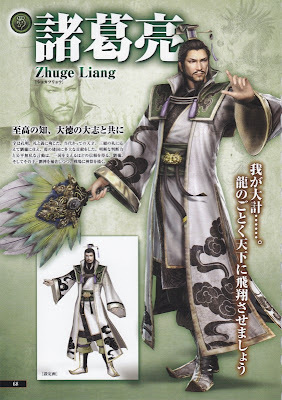 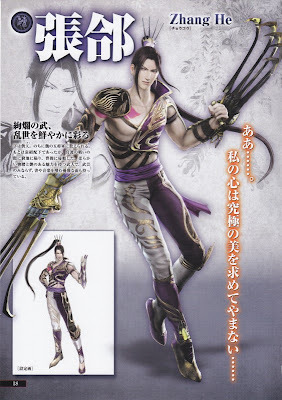 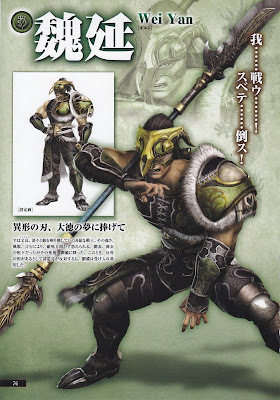 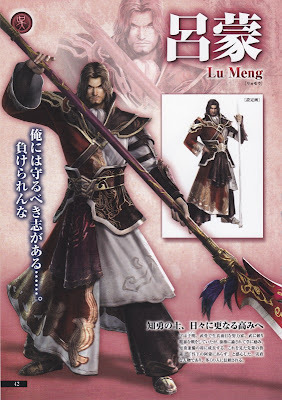 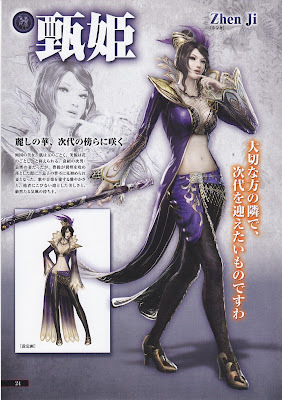 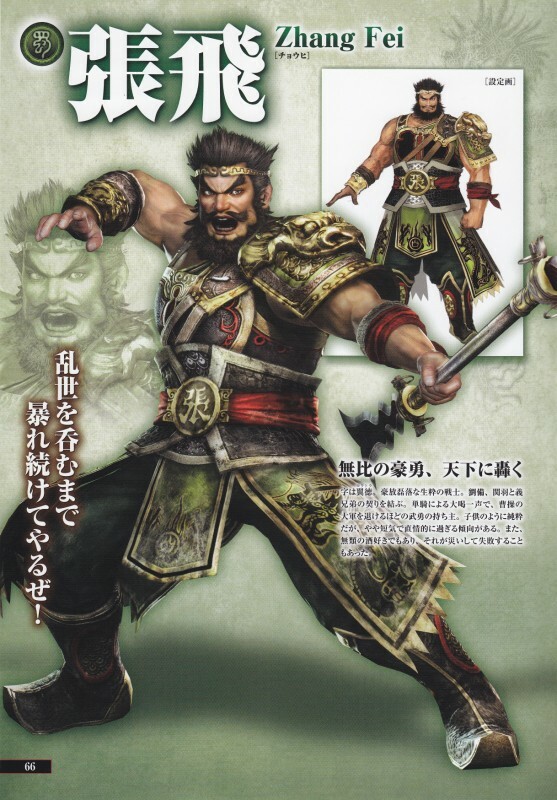 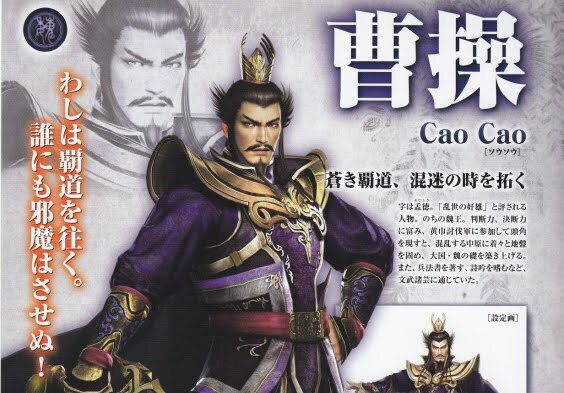 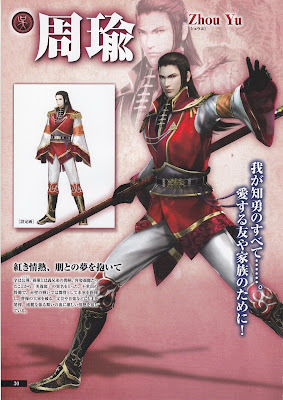 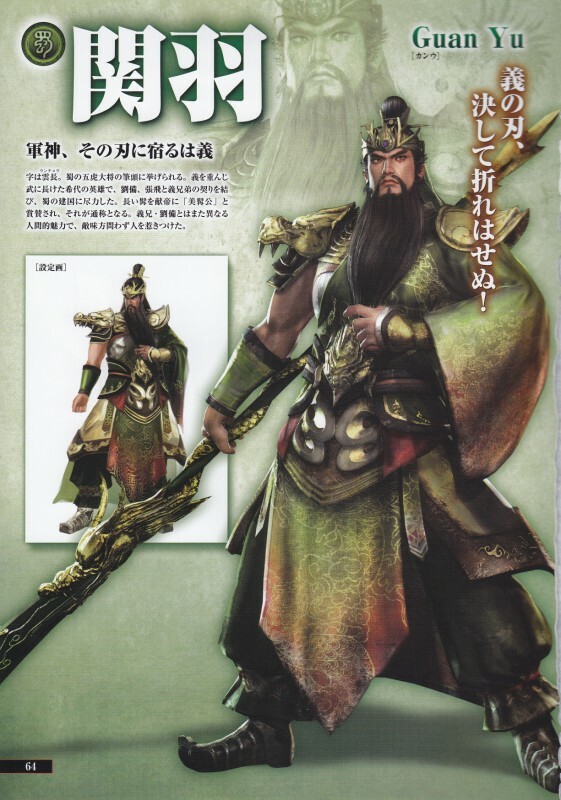 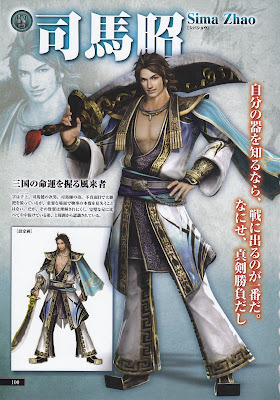 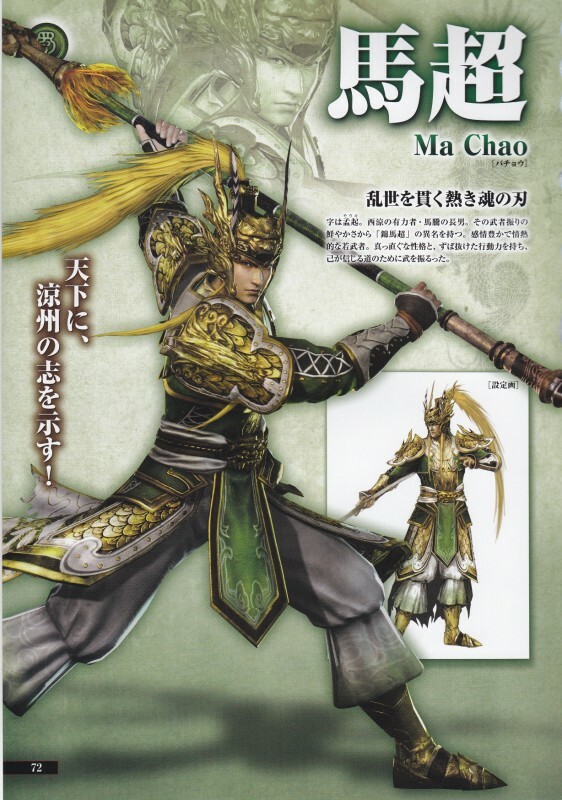 Concluding our trilogy of goodies in commemoration of the release of the latest installment of Koei's best-selling evergreen series, Dynasty Warriors (真·三國無雙), here's some awesome official character art for Dynasty Warriors 7 (真·三國無雙6). 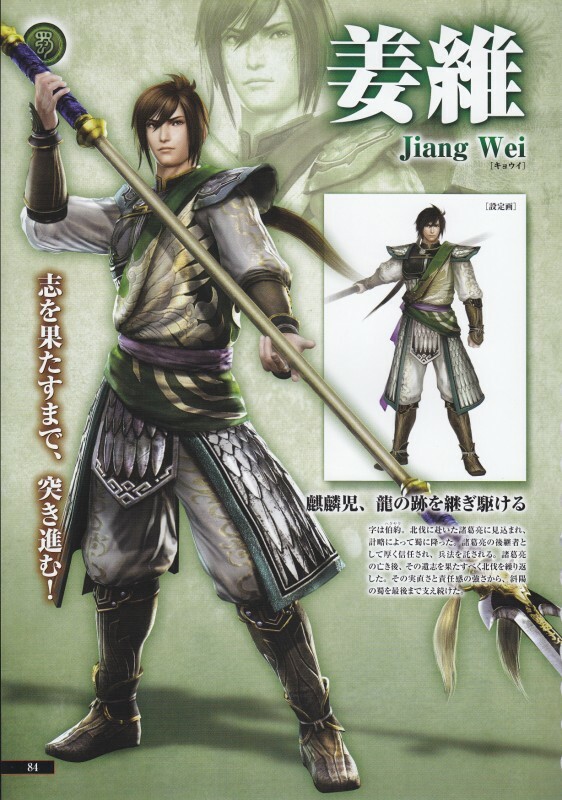 We have earlier brought you the official wallpapers and official artwork in our final countdown for the release of Dynasty Warriors 7 (真·三國無雙6). 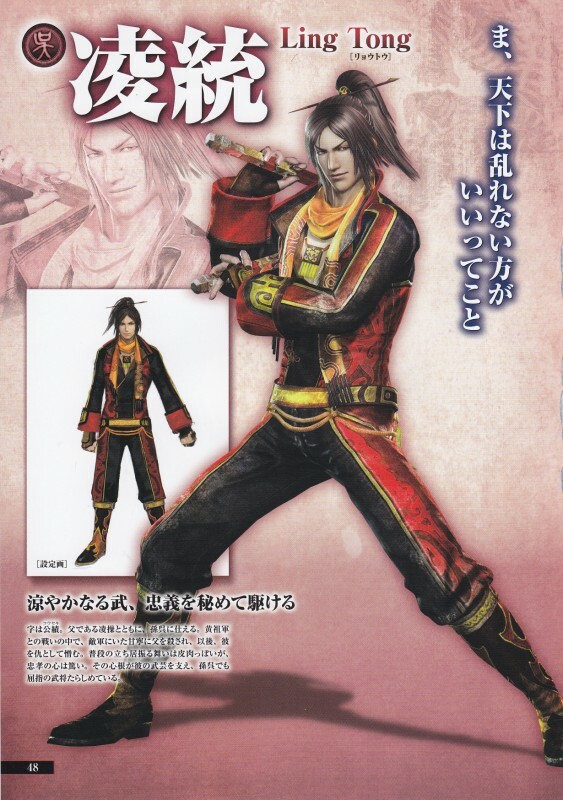 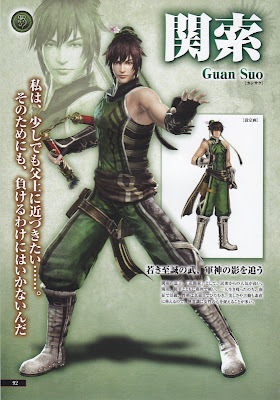 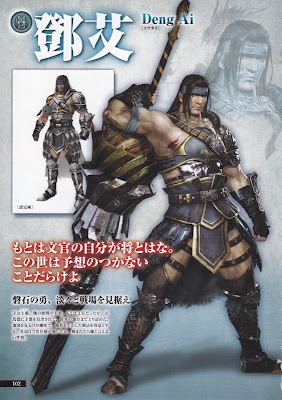 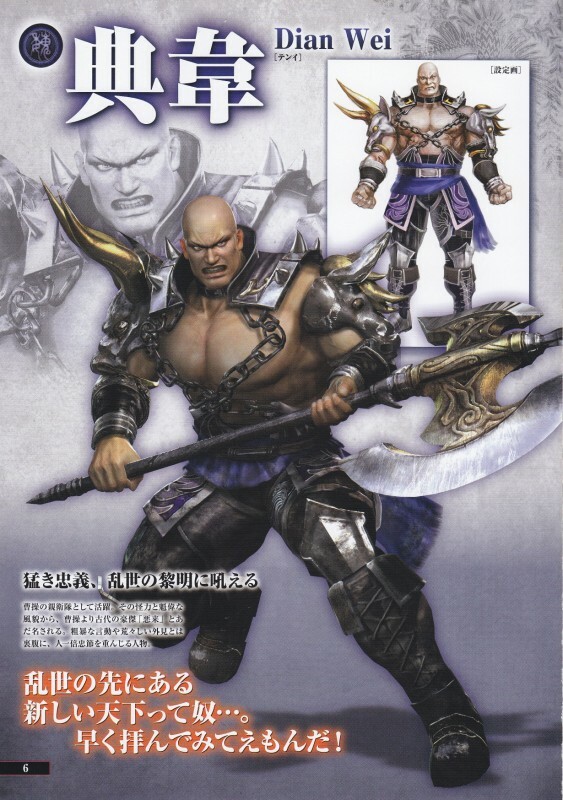 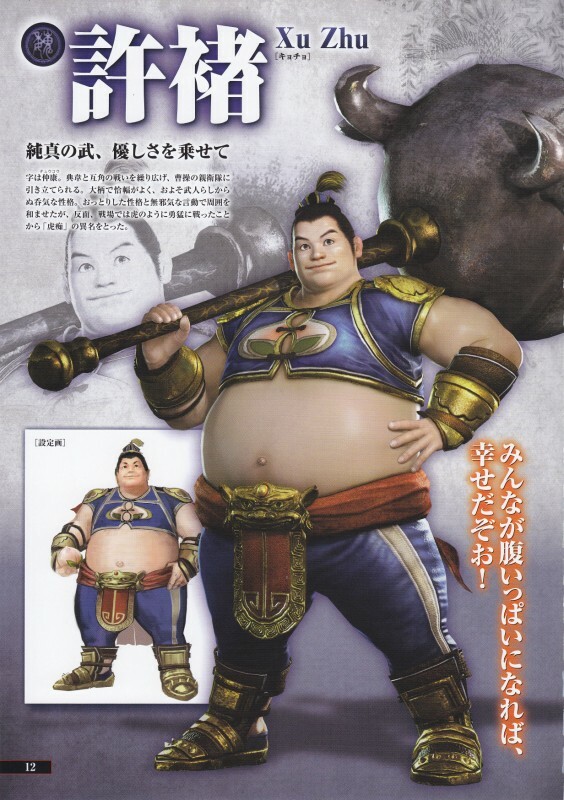 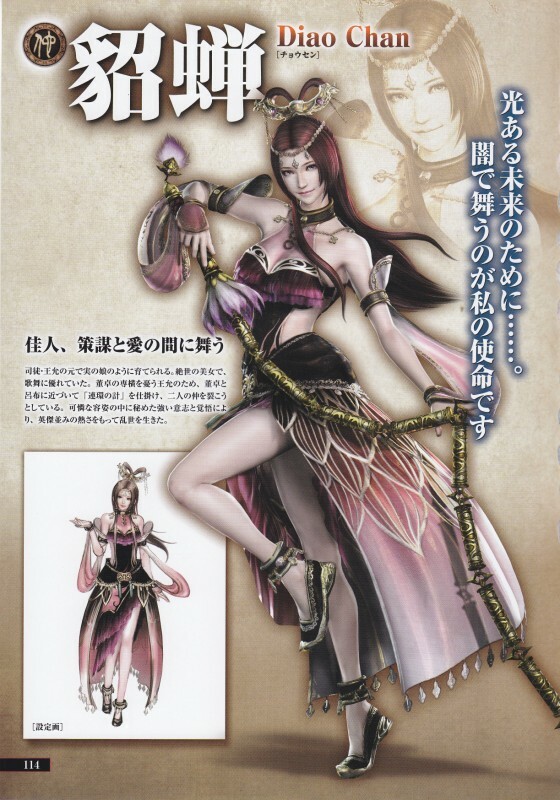 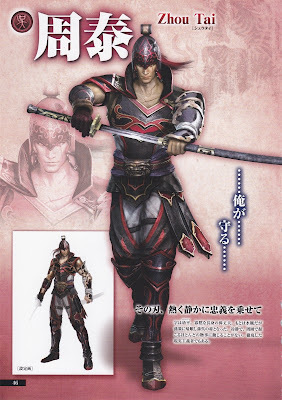 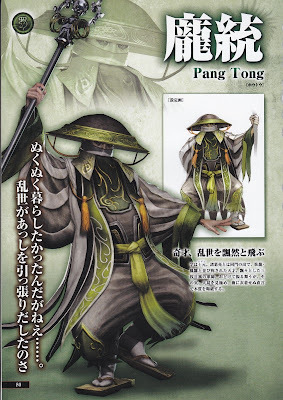 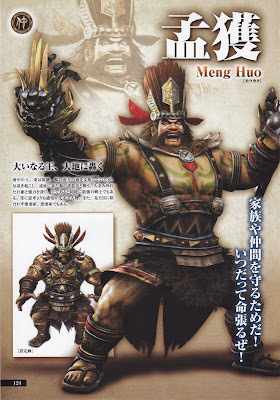 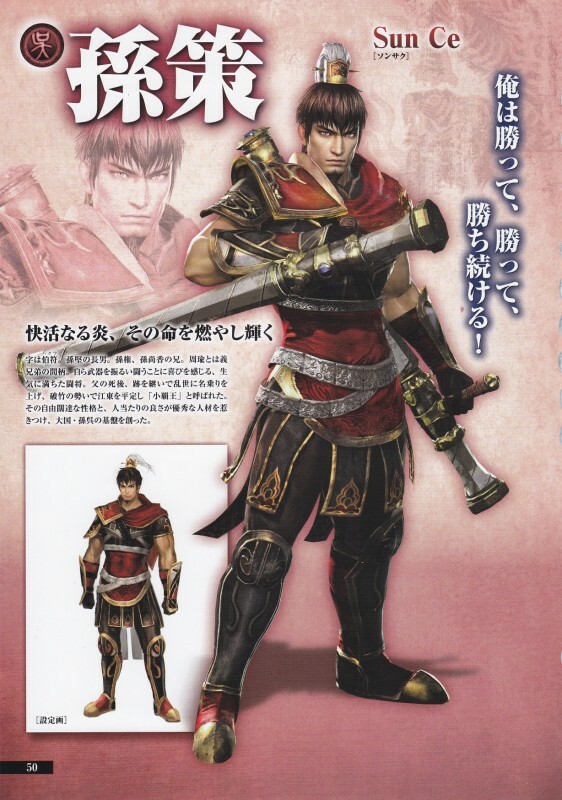 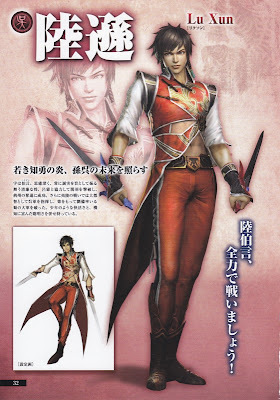 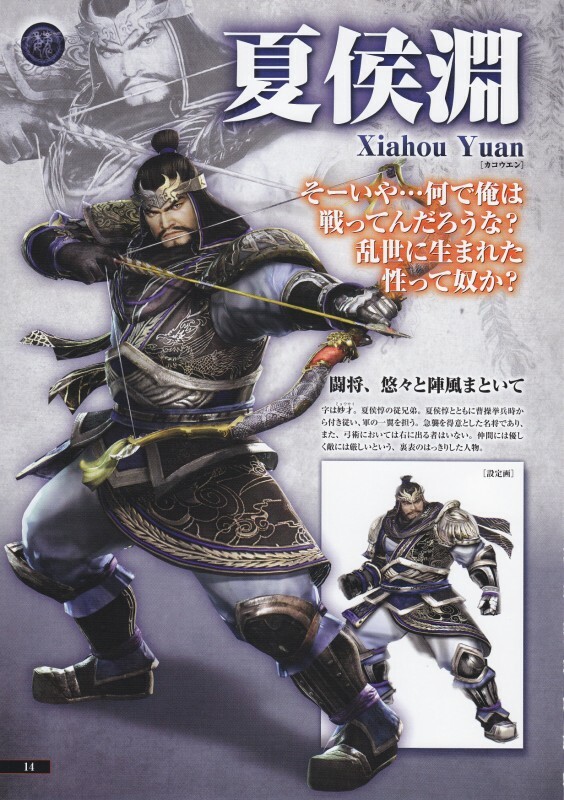 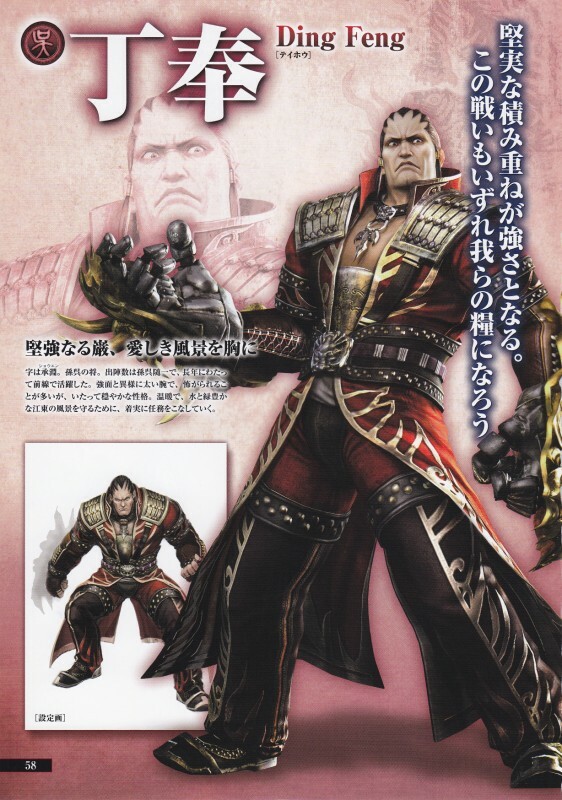 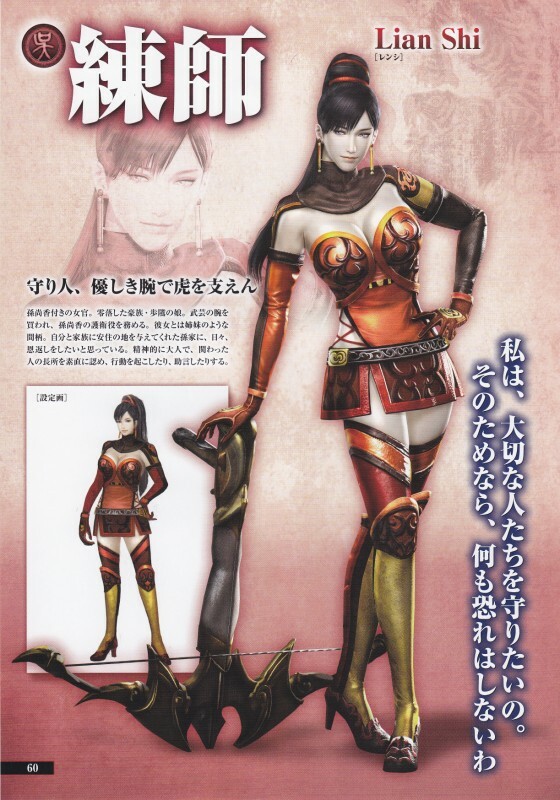 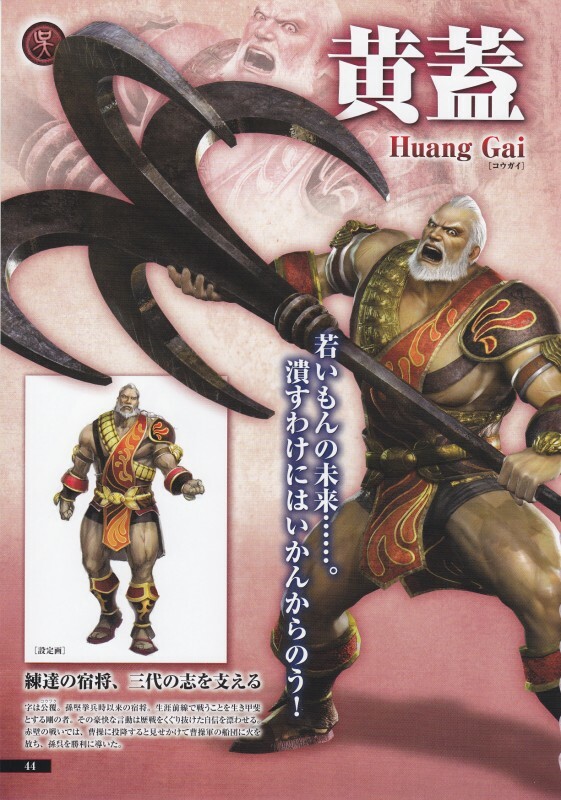 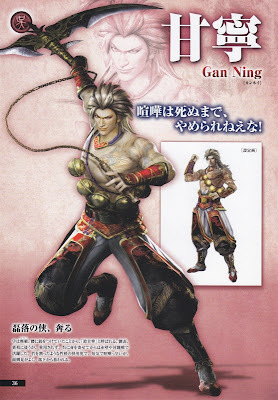 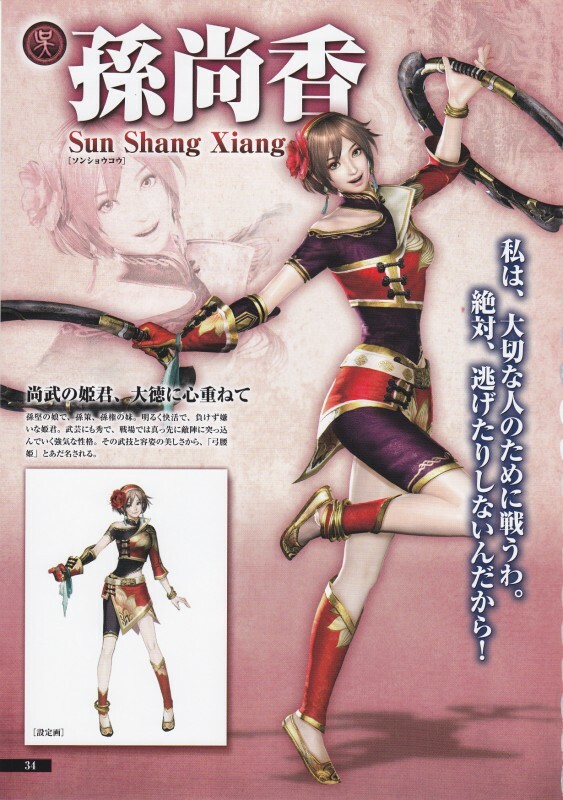 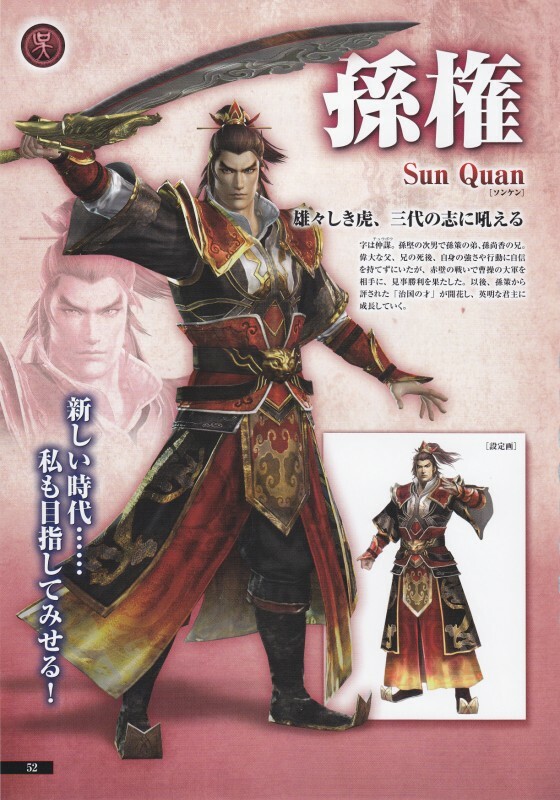 Now hit the jump to check out these awesome character art sheet from Koei.